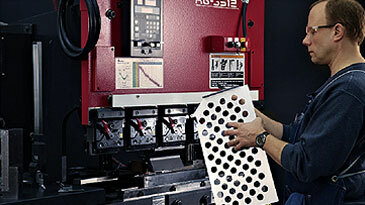 Precision Metal Components - Custom CNC Machining & More! 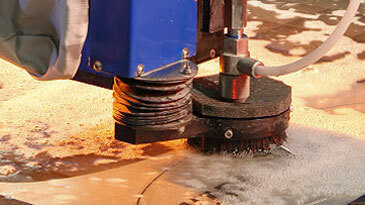 CNC machining and Waterjet cutting/fabrication are the core competencies that CFW PMC focuses on. 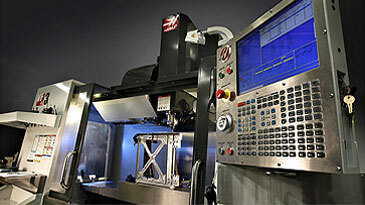 We have complete CAD/CAM capabilities, utilizing SolidWorks to create CNC programs. Our capabilities include the production of high quantity simple parts, detailed mechanical assemblies, and highly complex machined parts with three dimensional contours. 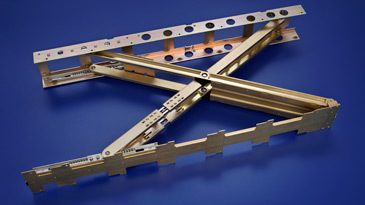 for the Aerospace, Defense, and Electronics industries.